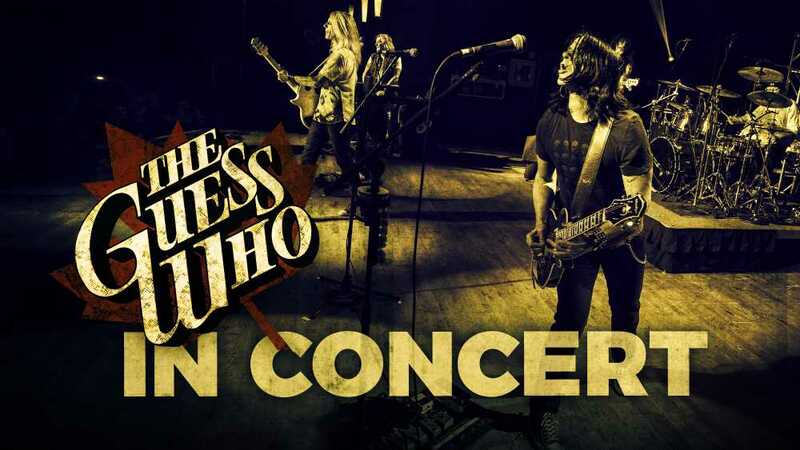 Kewadin Casinos is thrilled to announce The Guess Who is returning to Kewadin Casino Sault Ste. Marie on April 20! This classic band played to a sold out show the last time they hit the DreamMakers stage. Now fronted by Derek Sharp, D#, was born in Thunder Bay, ON and joined The Guess Who in 2008, making him the longest standing lead singer The Guess Who has had. The Guess Who, a group that's connected with the masses throughout a exultant hit parade spanning fourteen Top 40 hits, including "These Eyes," "Clap For the Wolfman." "Hands Me Down World," "No Sugar Tonight" and "American Women." We'll see you April 20 at the DreamMakers Theater for this incredible show.